First time using this company but glad I'm using it! It's been solid with gaming and the lighting on it goes perfect with the theme. Look is great and pairs up with the ASUS Aura sync great. Overclocked to 3200 MHz @ 16-18-18-36 without issue in my Intel build with a GA-Z370-Gaming 7. May push faster timings. Fast. Works. Perfect 5/7. Gorgeous. 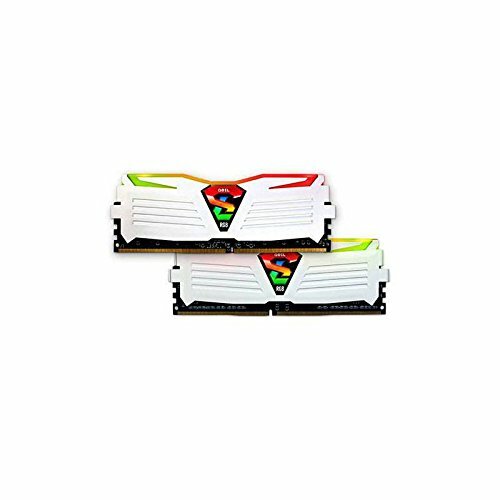 Has limited compatibility with Gigabyte Fusion. Stickers come off easily, see photo in posted Completed Build.